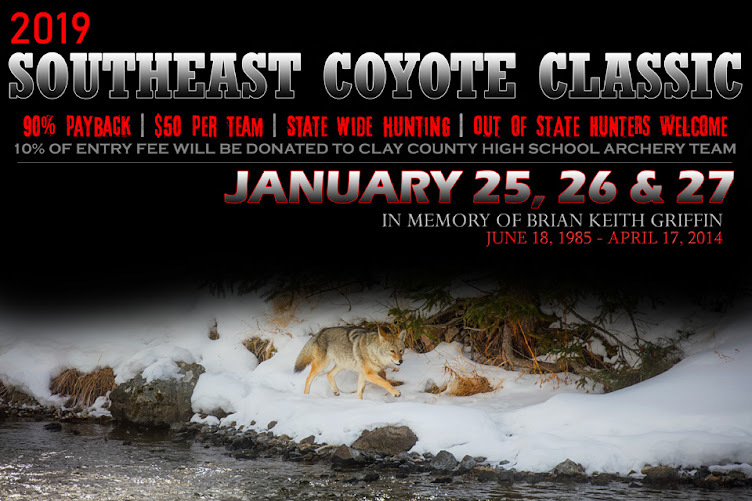 © 2018 Southeast Coyote Classic. Simple theme. Powered by Blogger.